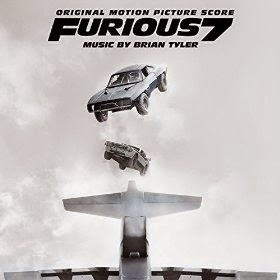 In this psychological thriller from the director of Eagle Eye and Disturbia, Dana (Kate Beckinsale) and David (Mel Raido) move from Brooklyn to a once-grand southern mansion with their 5 year old son (Duncan Joiner) looking for a fresh start. 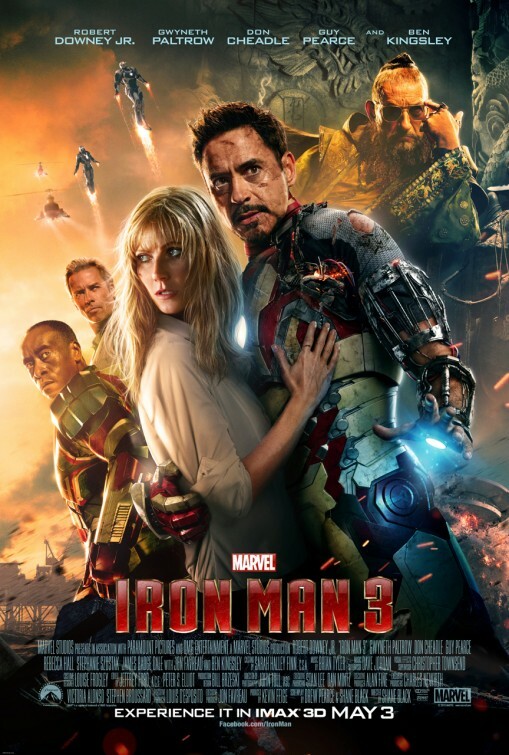 But Dana’s discovery of a secret room in the attic unleashes unimaginable horrors that test her sanity and slowly reveal the home’s terrifying past. 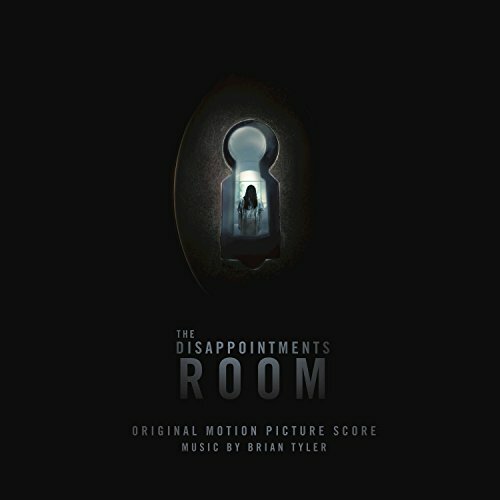 The movie soundtrack of The Disappointments Room will be released on September 30, 2016 by Relativity Music Group, it’s available on Amazon. 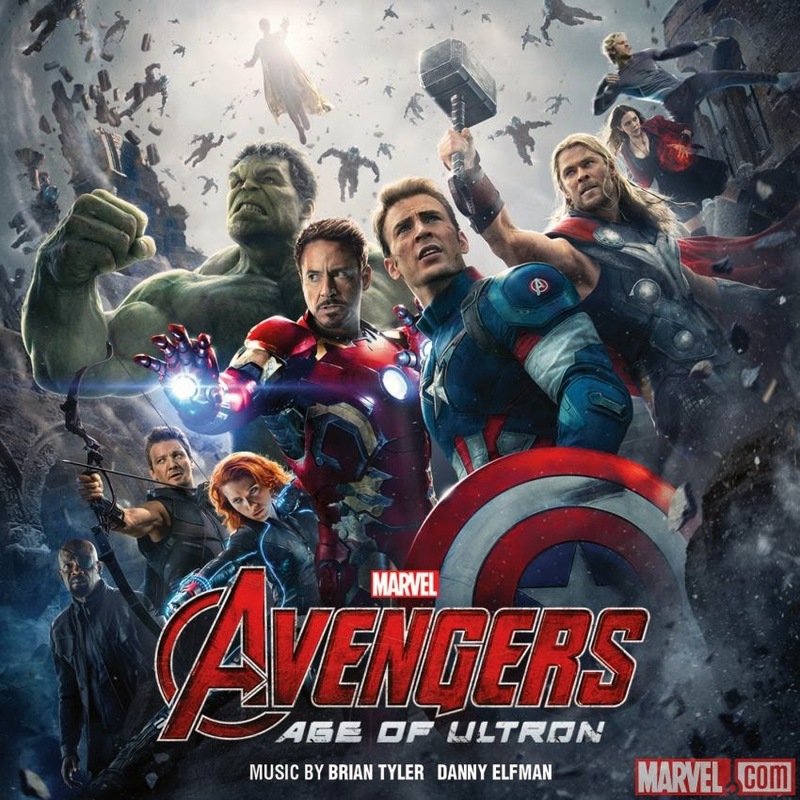 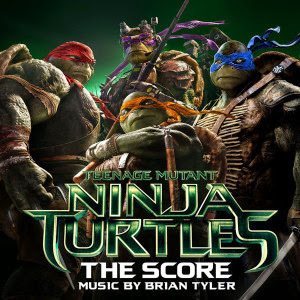 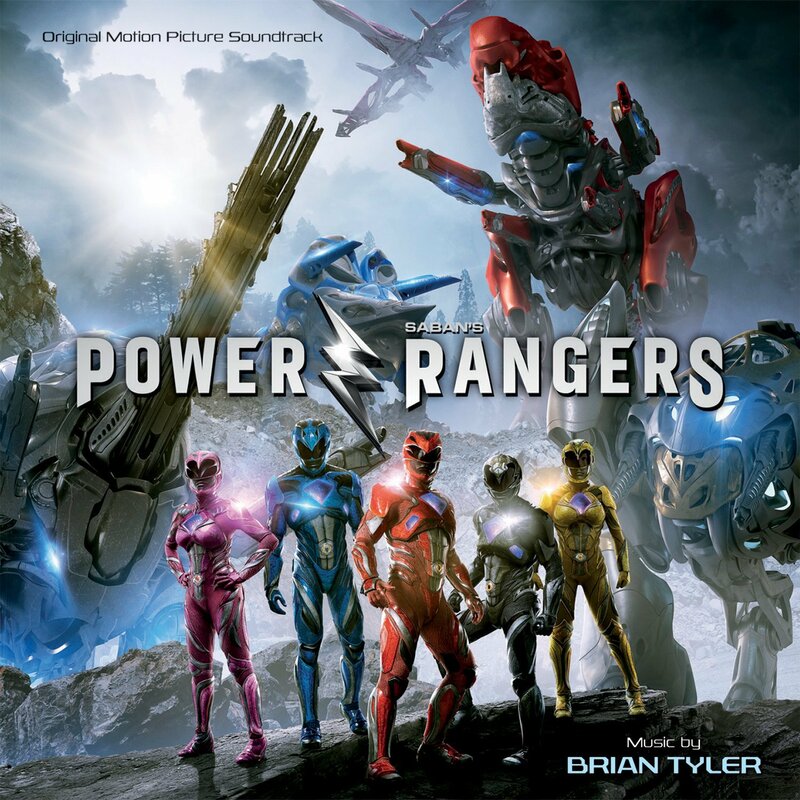 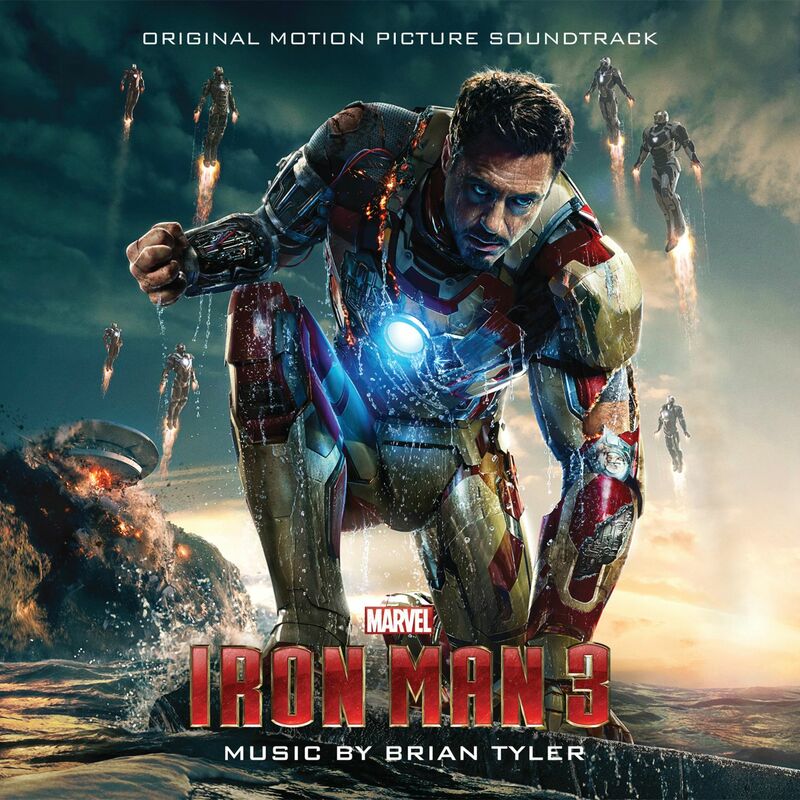 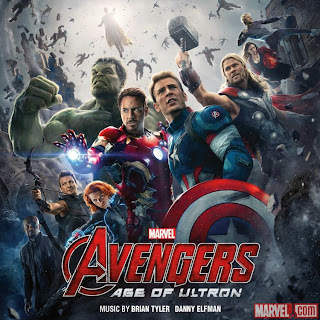 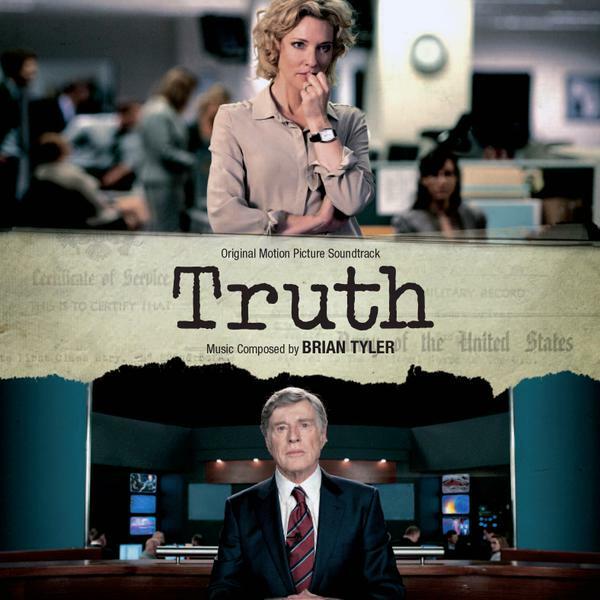 Music composed and conducted by Brian Tyler. 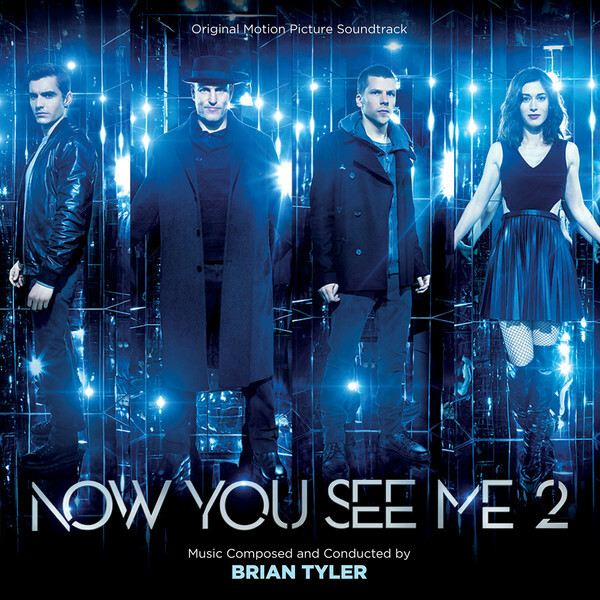 The movie soundtrack of Now You See Me 2 will be released on July 1, 2016 by Varese Sarabande. 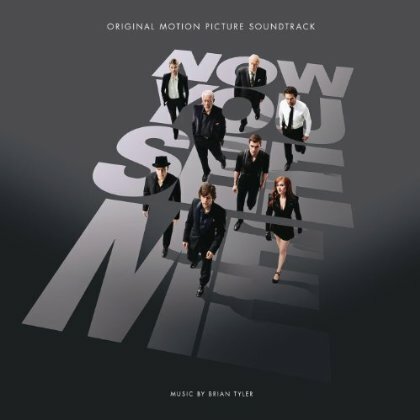 The movie soundtrack of Now You See Me will be released on May 28, 2013. 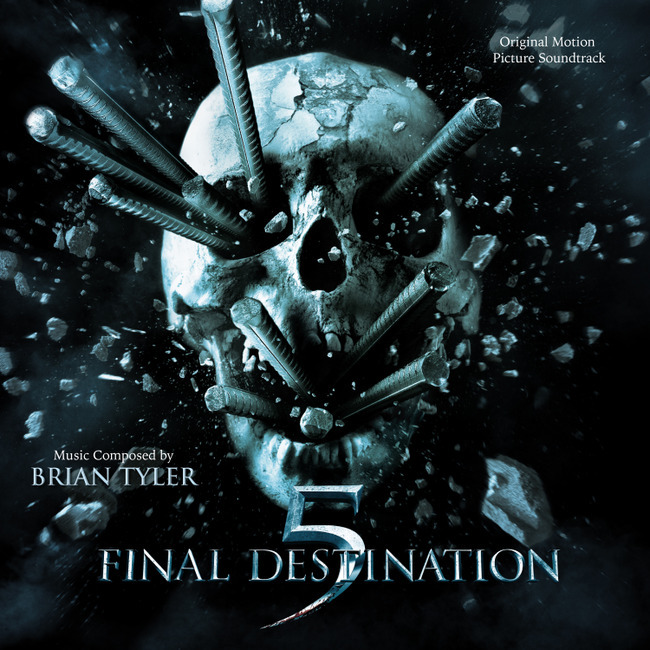 The movie soundtrack of Final Destination 5 will be released on August 16, 2011. 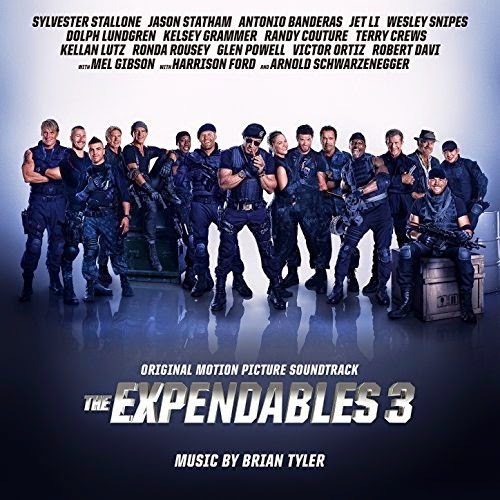 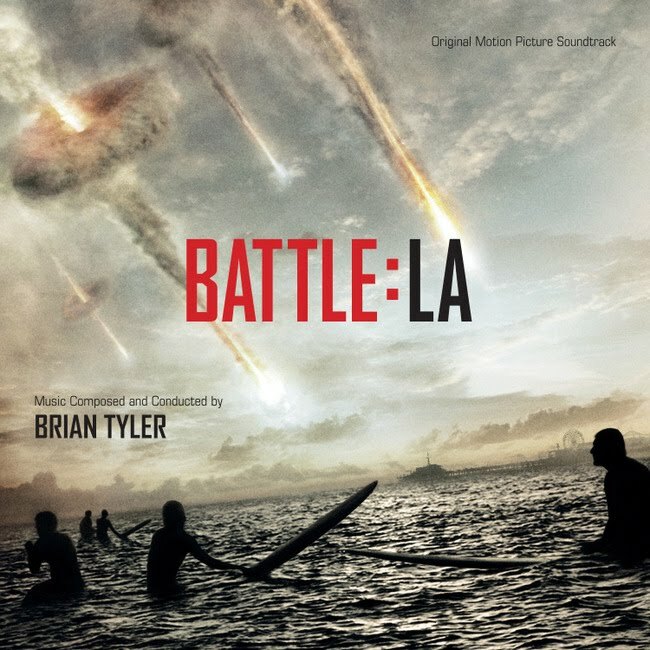 The movie soundtrack of Battle LA will be released by Varese Sarabande on March 8, 2011. 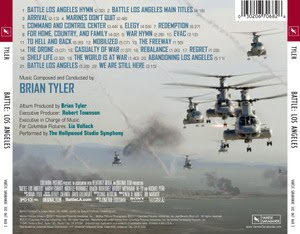 The soundtrack of Battle Los Angeles is really powerful and it marvelously highlights what’s at stake! 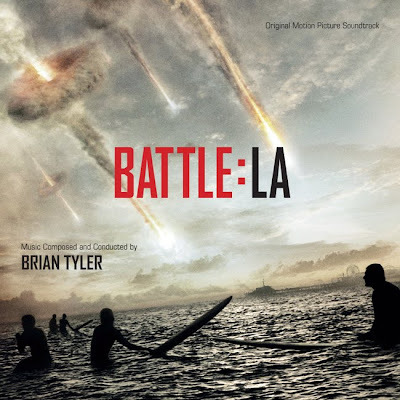 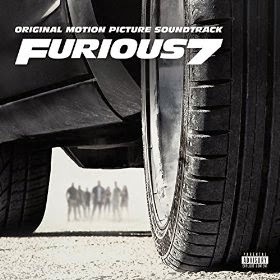 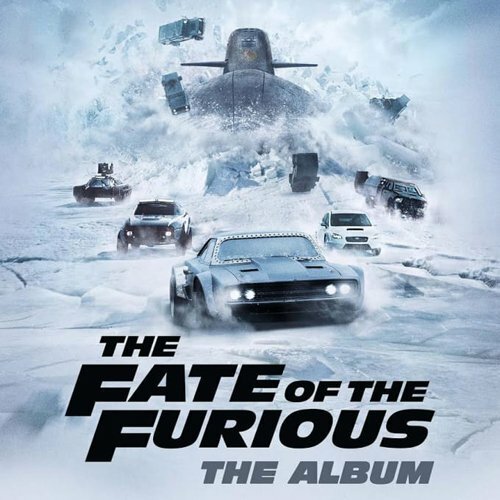 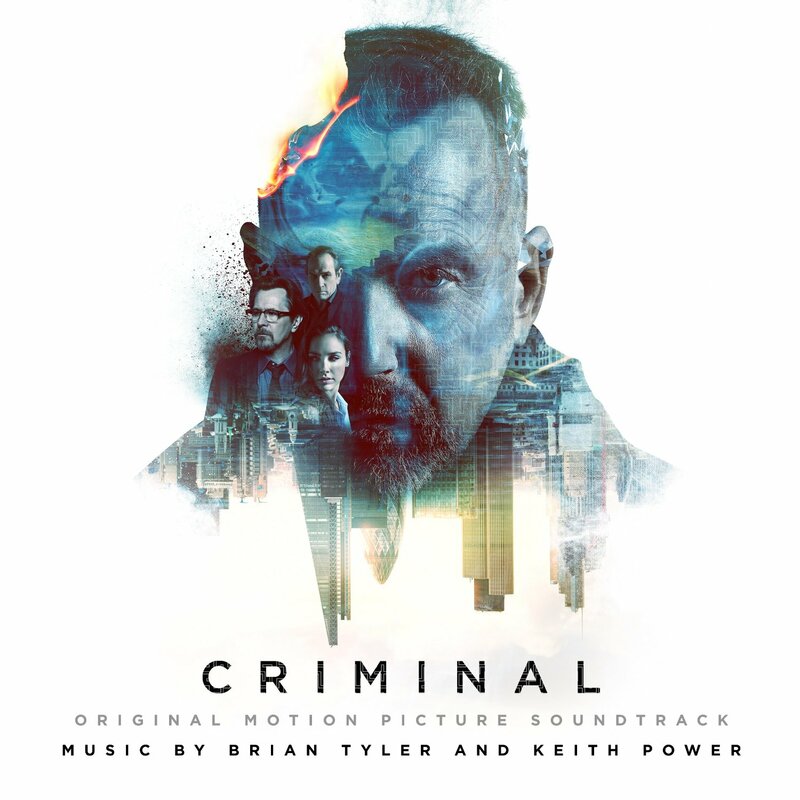 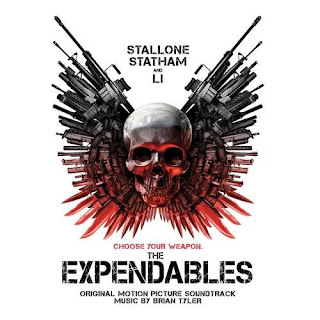 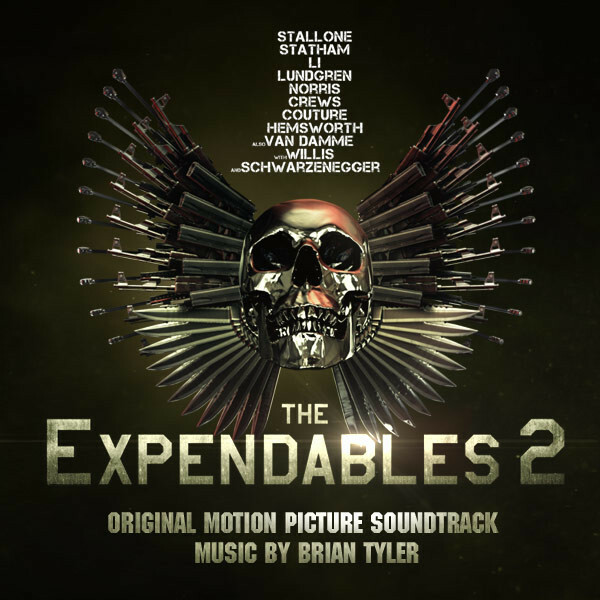 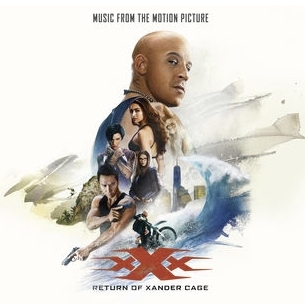 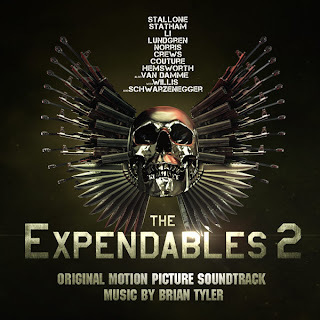 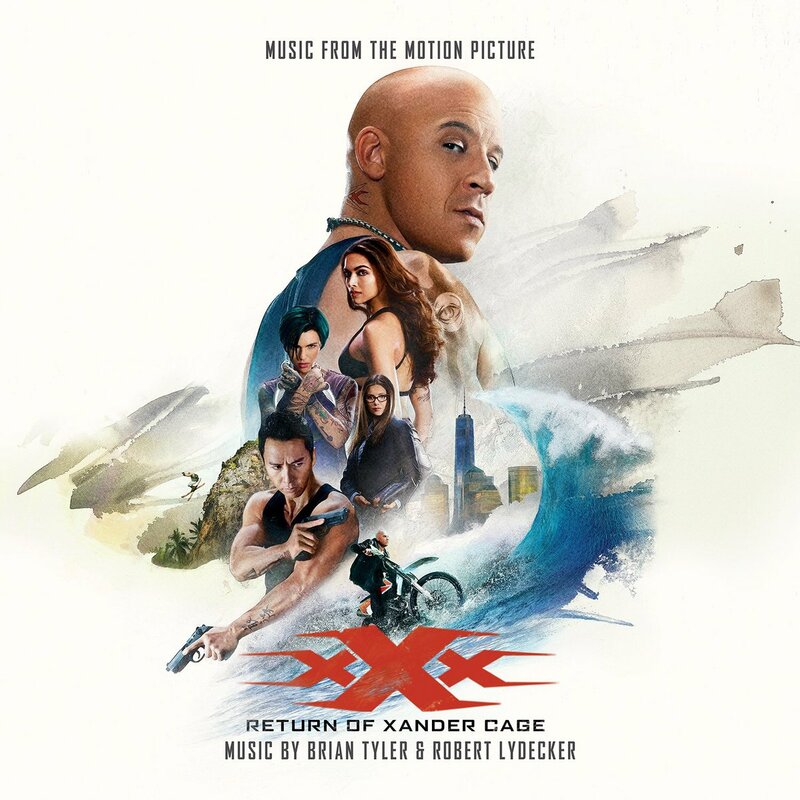 Action veteran Brian Tyler (Eagle Eye, Fast & Furious) definitely pumps up the adrenaline with a score that is both epic and beautiful, featuring choir and orchestra.